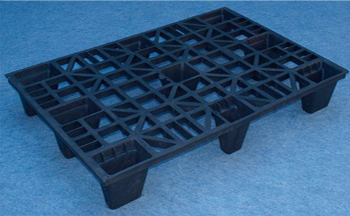 Due to the special construction of the plastic light pallets, they are nestable in the empty state and therefore save space and money when not used or transported back. 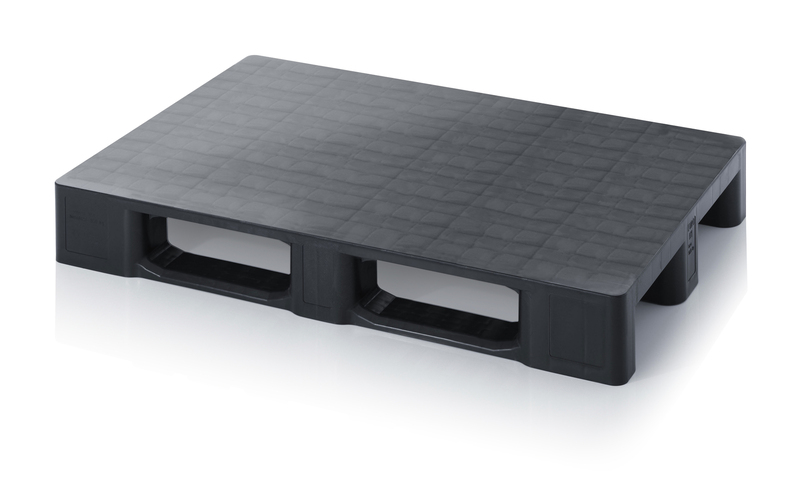 These ensure the optimum stackability which insure safe transportation. 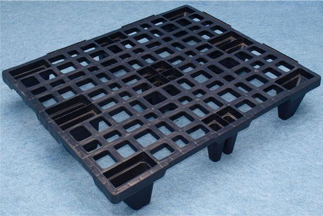 Light pallets are standardized with outer dimensions of 60×40 cm, 80×60 cm, 120×80 cm or 120×100 cm, With a securing edge, stacking containers are additionally fixed on the light pallet. 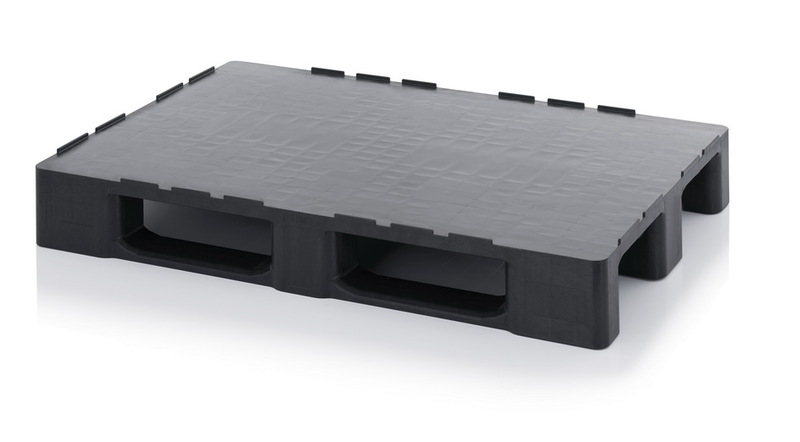 Our lightweight plastic pallets a high load-bearing capacity, despite their low empty weight. 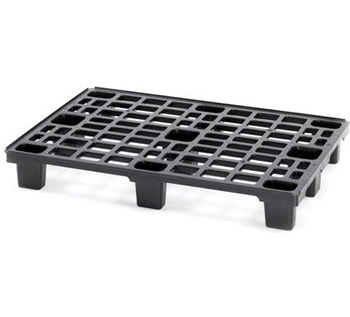 Suitable for worldwide export.